Samsung's new Galaxy A8s may be the beginning of an all new trend, one where devices adopt a hole punch design over the notch. 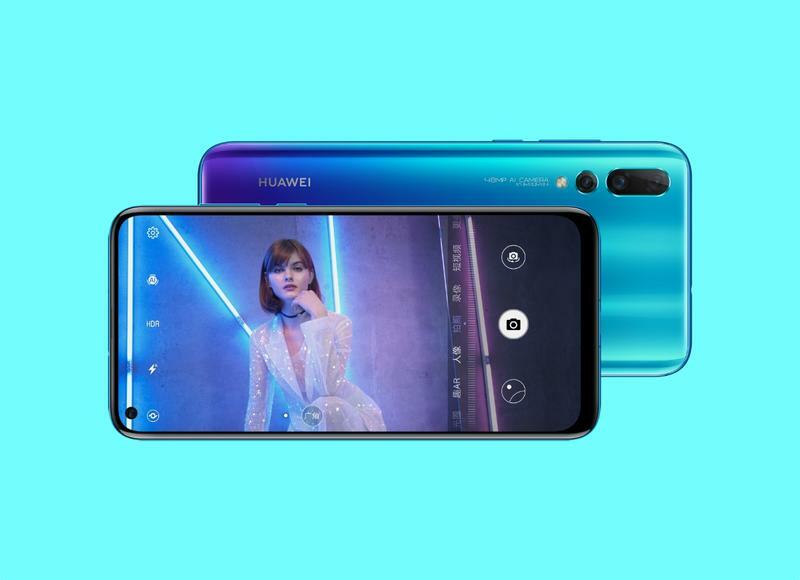 Not long after Samsung introduced the A8s, Huawei has unveiled the Nova 4, a smartphone that ditches the notch for a hole punch design. You can see the front-facing camera in the top left corner, rather than in the middle where the camera is traditionally situated. Some of the Nova 4's specs include a 6.4-inch display (2310 x 1080), 8GB of RAM, 970 Kirin processor, 128GB of storage, USB-C, and a 3,750mAh battery. The device also features a triple-camera setup, headlined by a 48MP main shooter. There's also a 25MP camera on the front. I'm more interested in whether or not devices like the A8s and Nova 4 signal a new trend to come in 2019. This past year has been all about the notch, something most customers actively despise. The hole punch design still isn't the bezel-less future we want—look at the Nova 4's chin—but it's an interesting alternative. For what it's worth, in a quick poll we did on Twitter, most people seemed to prefer the OnePlus 6T's teardrop notch to the hole punch design.